Drum Kits come with a lot of nuts and bolts that are easily lost or misplaced. Pearl have made replacing them so easy. The Pearl UGB-815-2 is a great multi-purpose wing bolt that fits onto a lot of pearl hardware. You can never have enough of these wing bolt in your drummers survival kit. Ugb 815 2 from Pearl is 100% original and brand new. We, at Melody House take pride in our after sales service and support. For further details on the ugb 815 2, Pearl, simply write to us to consult an expert or order online and we will take care of the rest. Happy Shopping! 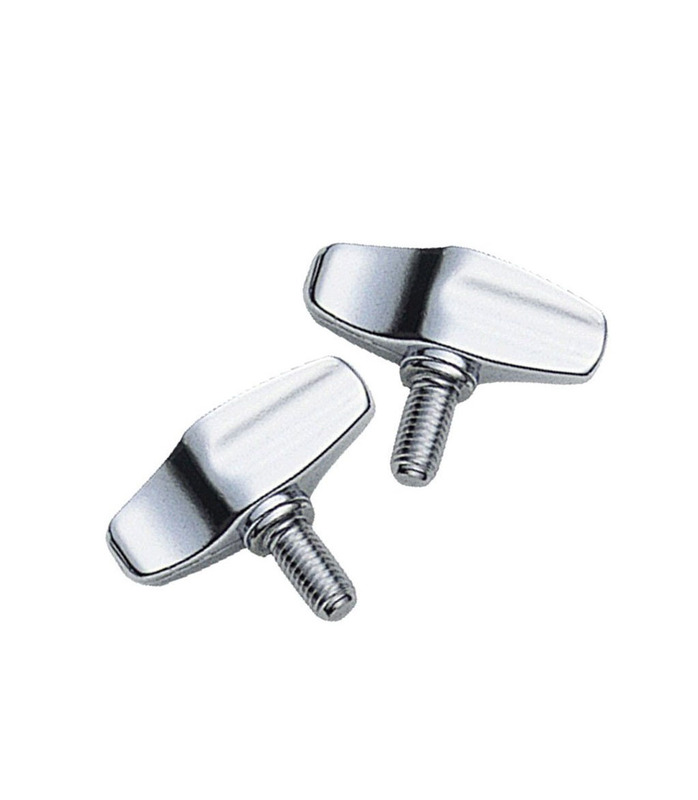 Pack of two ultra-grip wing bolts. Suitable for any situation that requires a bolt with an 8mm thread.